Volunteers form the foundation of any organization! Our Park system runs by dedicated volunteers JUST LIKE YOU who want our children to have the opportunity to play. 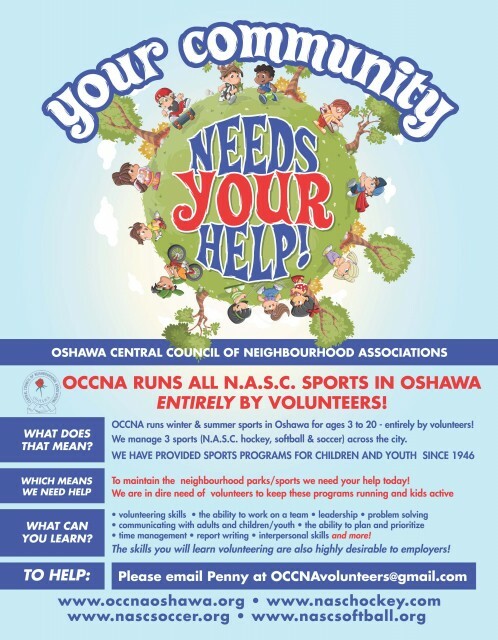 We are currently in need of Student volunteers to assist on Canada Day and at our Teeball/Learn to Play Year End Festival on July 27th. There may also be an opportunity for Students to assist with some of our younger teams on a weekly basis. This is a great way to have fun while earning your High School Community Hours! No experience necessary… just bring along your enthusiasm! 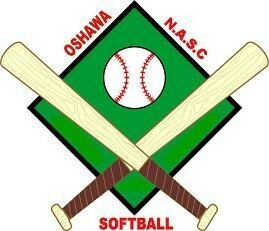 Please email us at nascsoftball@nascsoftball.org if you are interested in volunteering.